More and more people are taking charge of their own broadcasting by creating their own YouTube channels. Anyone with a computer or mobile device and access to the Web can do it. As such, The Camden County Library System is offering a special workshop at three branch locations to help those interested. Whatever a person’s area of interest, he or she can create a YouTube channel devoted to it. 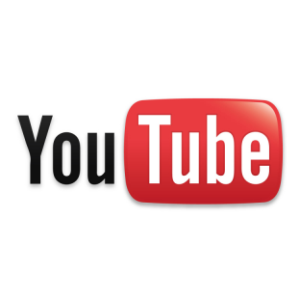 With over a billion YouTube users worldwide, there’s a good chance someone will be interested in seeing the videos. This workshop will show the basics of creating a YouTube channel and give some examples what successful YouTube broadcasters are doing now. Camden County Library’s Associate Director David Lisa, a longtime tech enthusiast and aficionado, will present each session. Sessions will take place at the M. Allan Vogelson Regional Branch in Voorhees on Thursday, Feb. 4, at 6:30 p.m., at the Nilsa I. Cruz-Perez Downtown Branch in Camden on Saturday, Feb. 13, at 10:30 a.m. and at the Riletta L. Cream Ferry Ave. Branch in Camden on Monday, Feb.22, at 3:30 p.m.
Advance registration is requested online at www.camdencountylibrary.org/events or by calling (856) 772–1636.